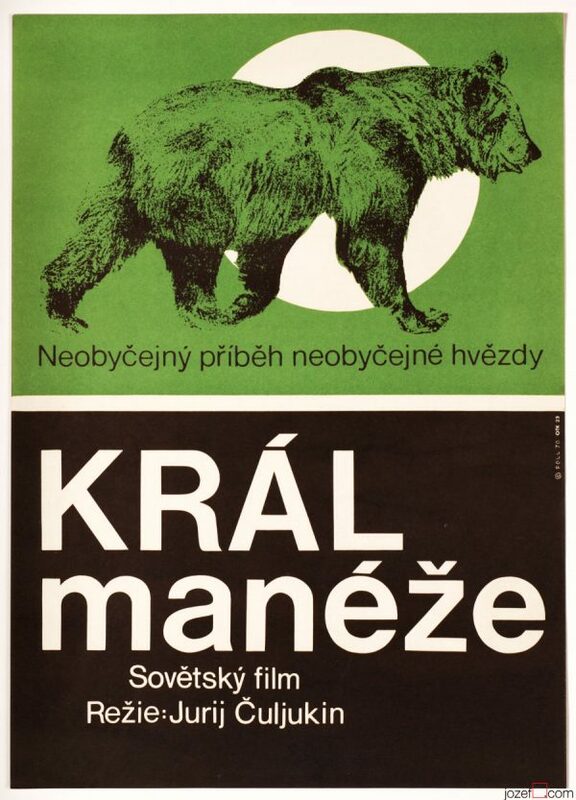 Minimalist poster design for Soviet romantic movie by Czech artist Dobroslav Foll. 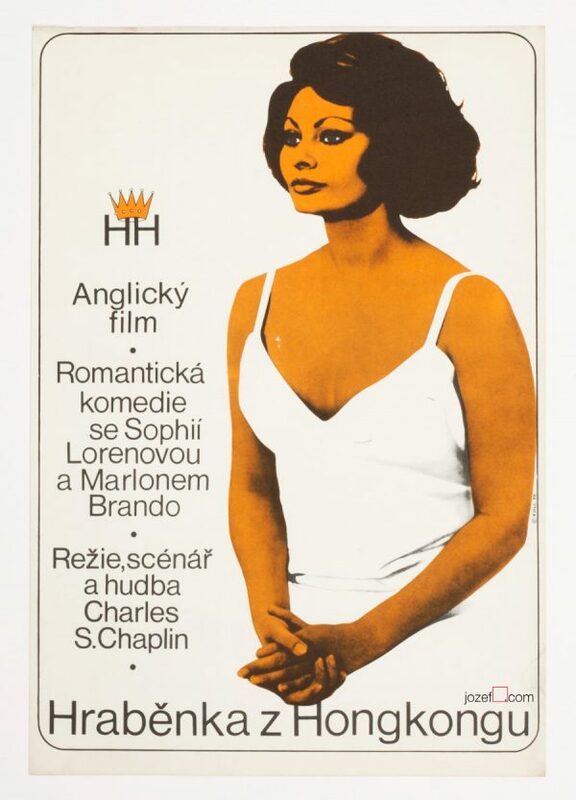 Monochromatic poster design for 70s poetic movie about the power of love. 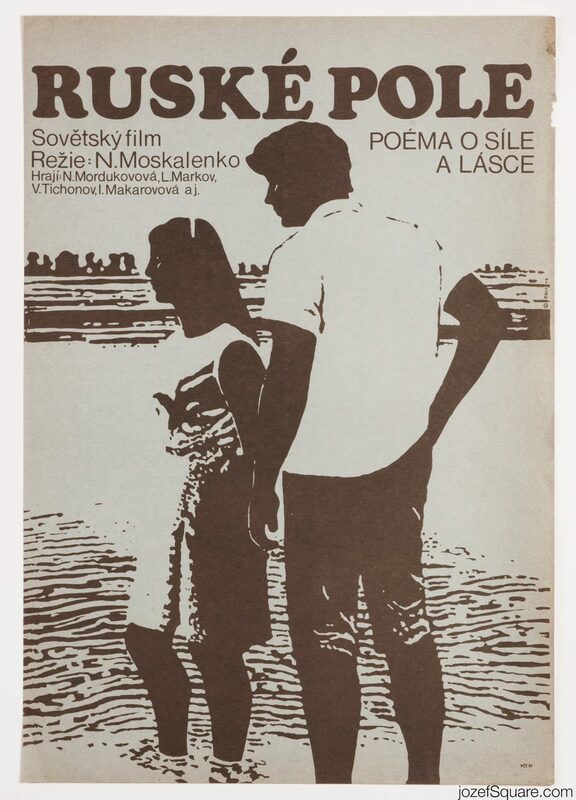 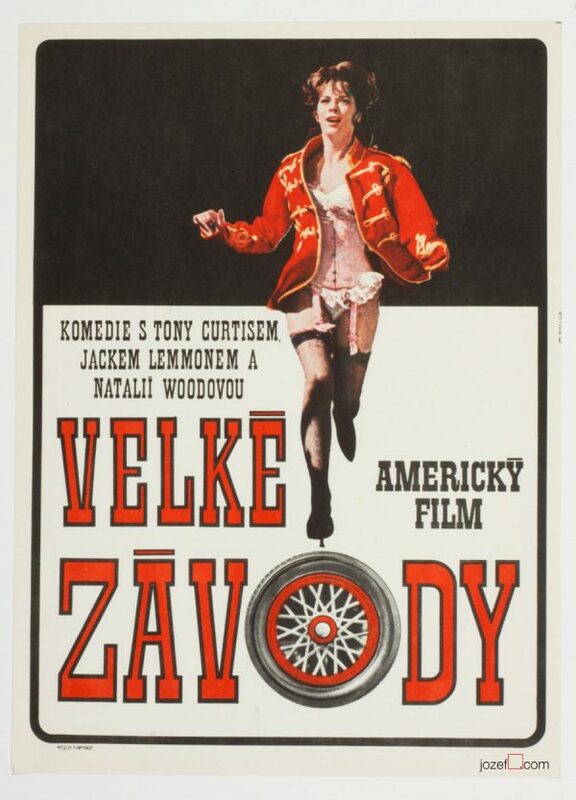 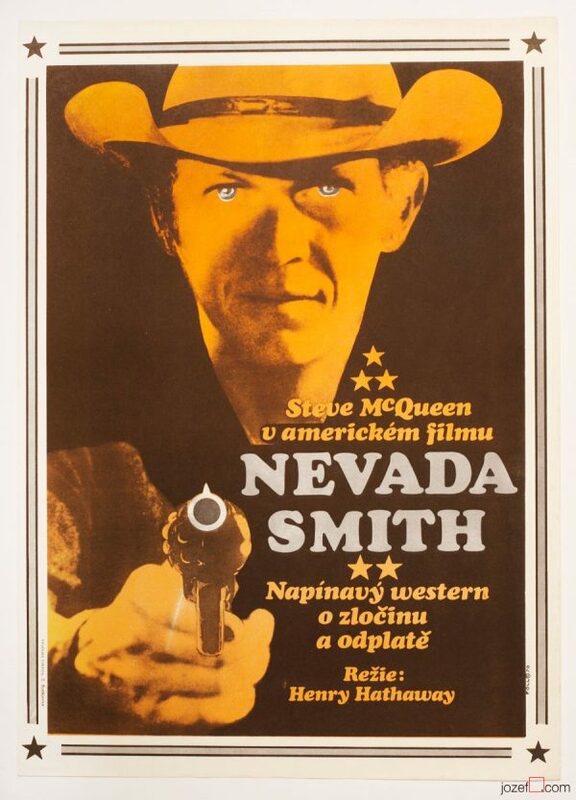 Be the first to review “Movie Poster – Russian Field, Dobroslav Foll, 1972” Click here to cancel reply.